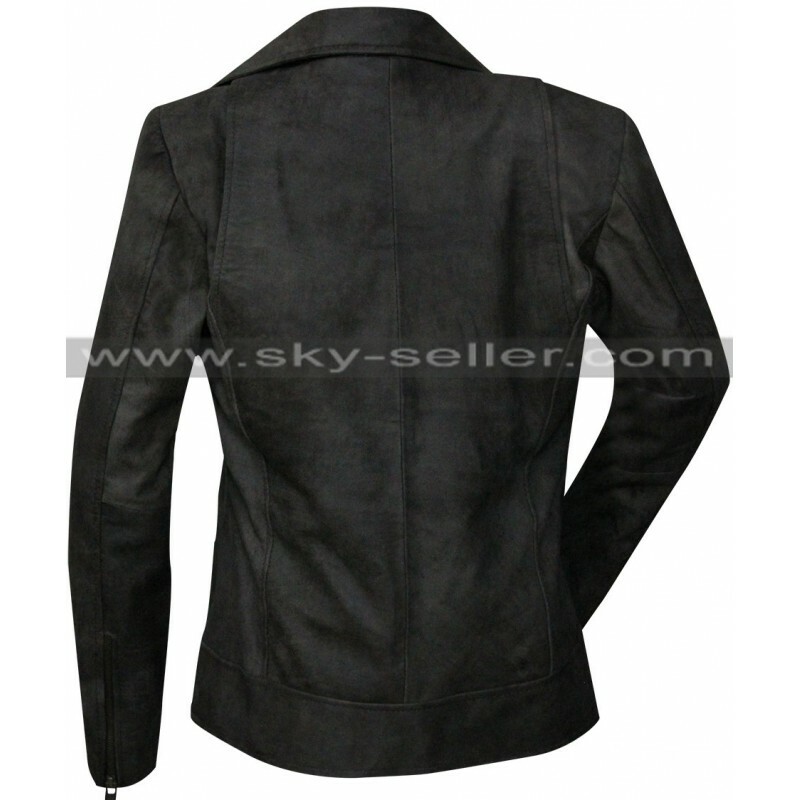 This is a wonderful leather jacket for all the ladies desirous of a glamorous and fashionable look. 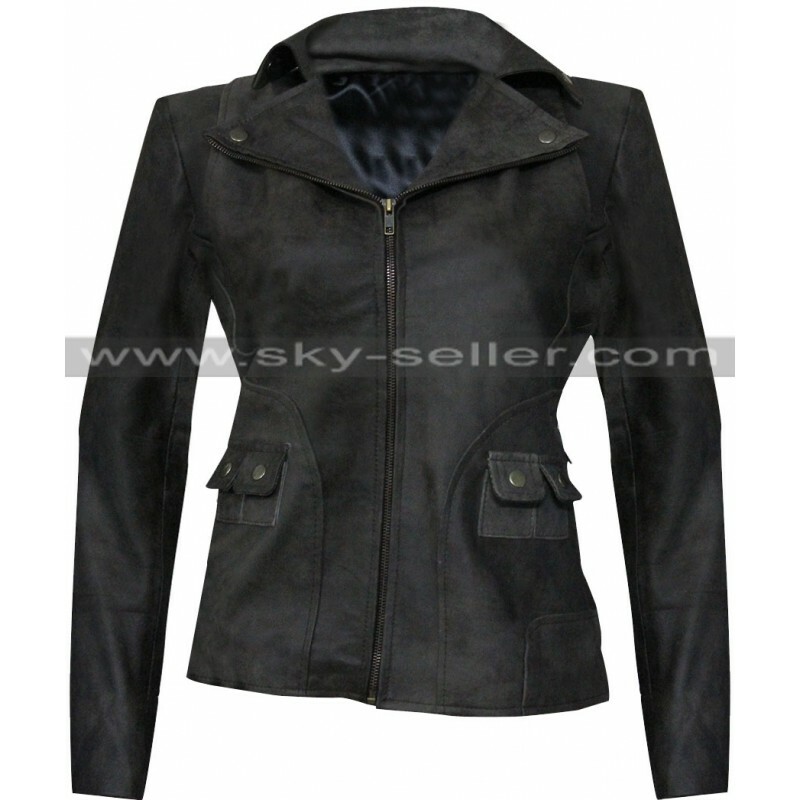 It is actually a replica of the jacket worn by actress Rachel McAdams while playing the character of Ani Bezzerides in season 2 of the popular television series True Detective. 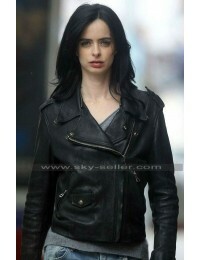 Rachel looks beautiful and cute in this series and the jacket suits her character perfectly. This is a golden chance for you if you are her fan or want to look like her to impress all your friends. Available in black and brown colors, this leather jacket is as stylish as it is comfortable. It is lined with viscose on the inside to provide maximum comfort to the user. 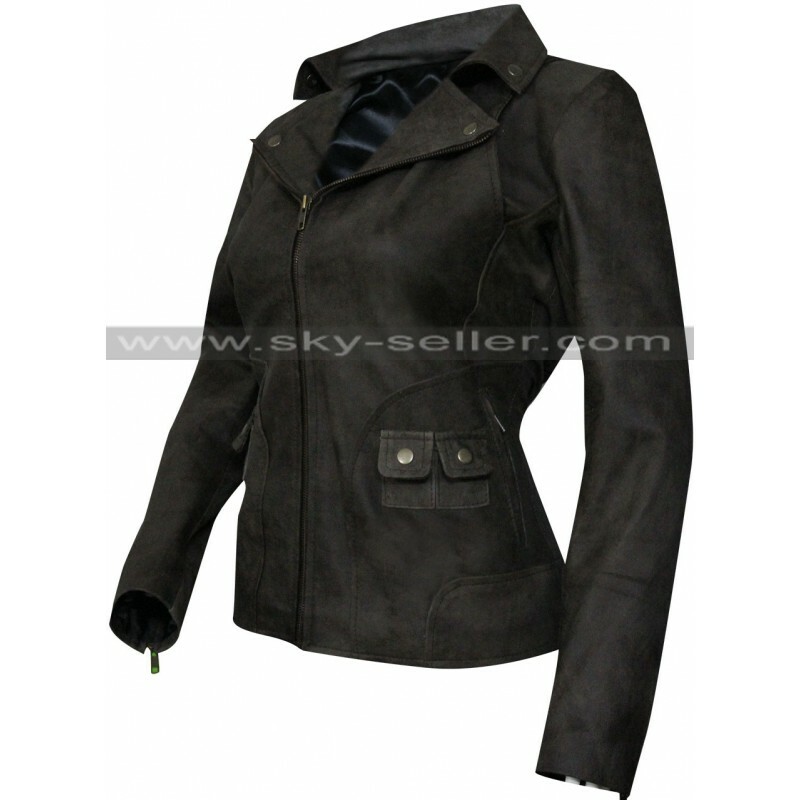 It boasts of wide collars with a full zip at the front. It has side pockets with zips and two small pockets with push buttons on either side of the waist. 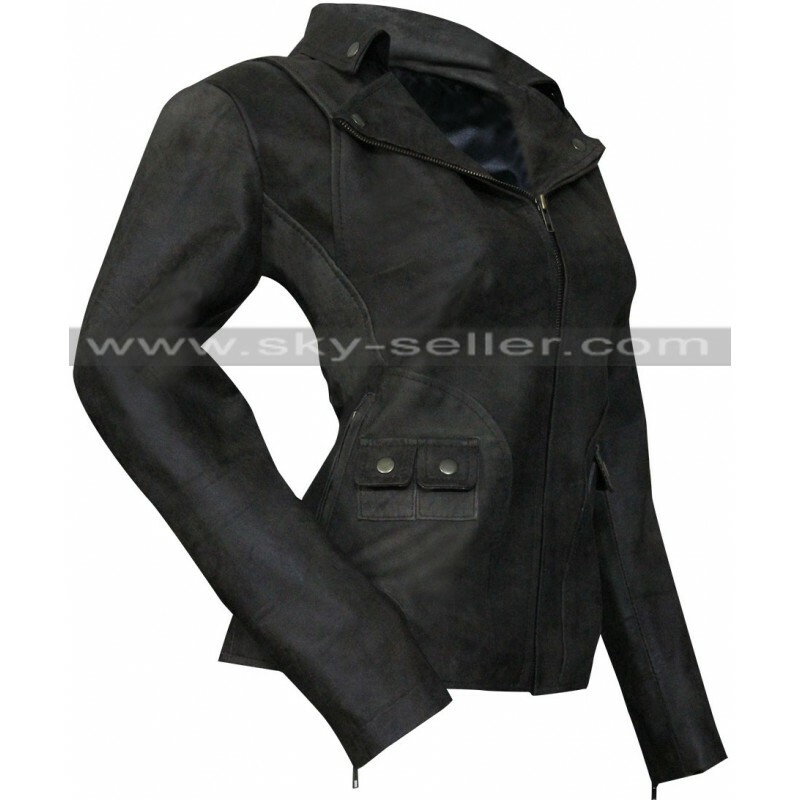 This full sleeved jacket comes with zippers on the cuffs.